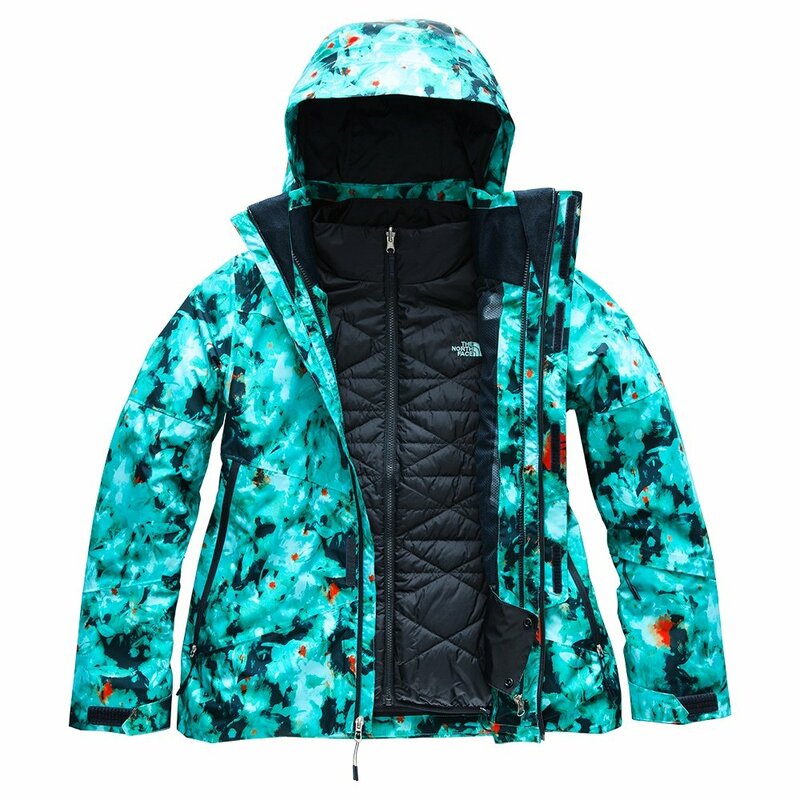 Bring some color to the backcountry with The North Face Garner Triclimate® Ski Jacket. Available in a variety of colorblock and print styles, this versatile jacket features 3-in-1 design. A DryVent™ outer jacket provides your waterproof-breathable protection while a zip-in Heatseeker™ jacket adds insulation or removes to leave you with a lighter shell. Alternatively, you can wear the inner jacket for lighter use, like running errands on a chilly morning. The outer jacket is packed with features like a powder skirt, underarm vents, and a goggle pocket and wipe.